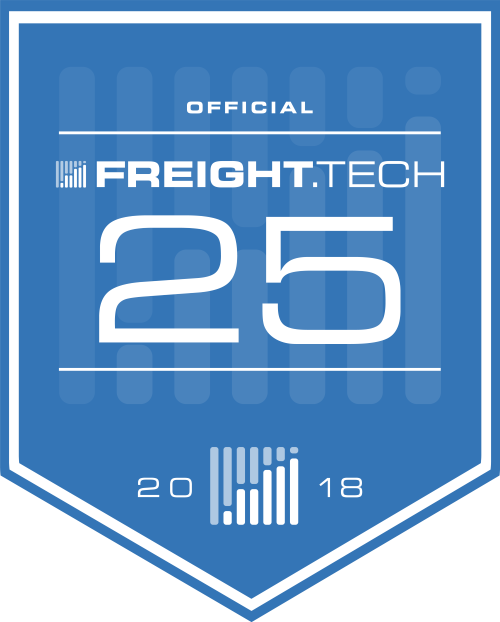 A Freight.Tech Top 25 Company. 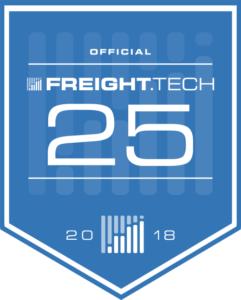 Dock411 was named #12 on the list of Most Innovative and Disruptive Companies in Freight. "From the ease of set up, knowledgeable staff, and concise reports, I would recommend any Supply Chain to partner with Dock411." "If you are a driver, you need this app. Its one of the best trucking apps out there." "Just downloaded it and used it, it was free and a big help." "Great thing to have, especially with actual dock locations since so many times you get to the dock from a different street or even alley." "I downloaded Dock411 yesterday, very impressive!" "Wish I had this before I retired, would have made life a lot easier." "This is the coolest thing I’ve seen in many years." "Looked at the stop before I sent my driver, saw that a 53’ wouldn’t fit, so I sent the little truck. Glad we looked ahead of time." "You guys should win the award for most innovative app." © 2019 Dock411, LLC. All rights reserved. Dock411, the Dock411 logo and 'Dock Details Drivers Deserve' and 'The 411 on Shipper Facilities' are trademarks of Dock411, LLC.